has scheduled a series of Kiama Picnic Train trips. Vintage steam locomotive 5917, once a regular taking tourists to Kiama during the 1970s and 80s, will be coming to town again. The steam locomotive was built in the US in 1952 and ran in NSW Government service for 20 years. It was rescued from the scrapper’s torch and now operates under the Lachlan Valley Railway banner. The locomotive will be pulling a 1930s heritage train, featuring open-windowed carriages, ornate varnished wood interiors, traditional NSW promotional photographs and etched mirrors. 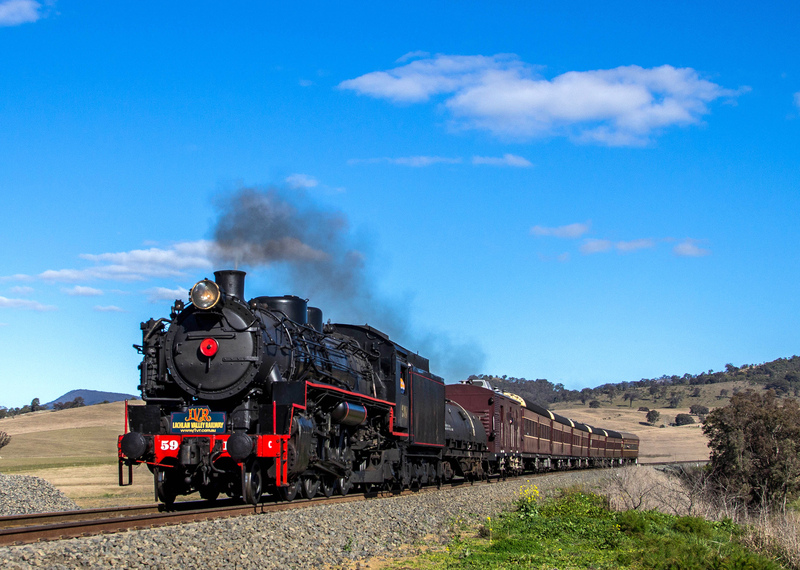 The not-for-profit railway preservation society is based in Cowra and is devoted to the preservation and operation of various examples of NSW Government Railway trains. 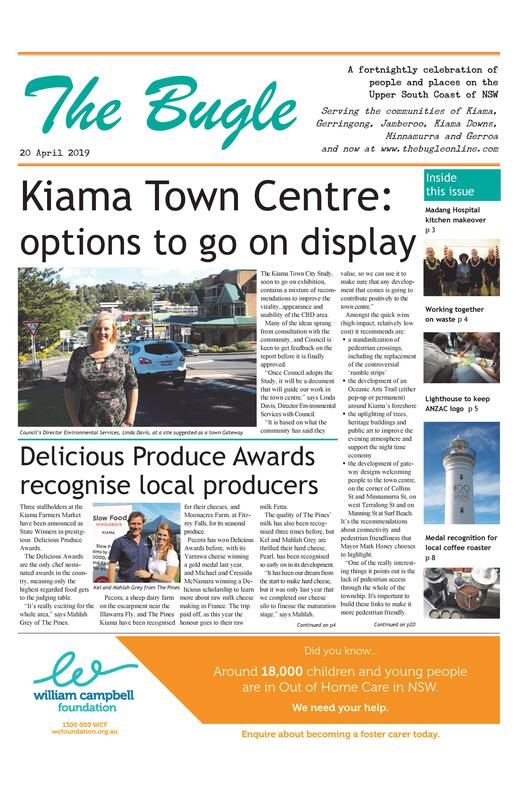 The day trips from Central will give people three hours to enjoy Kiama before heading back. For those just wanting to watch, the trains are scheduled to arrive at 12.25pm and depart at 4.20pm. There is also limited opportunity to book a ticket to hop on the train at Thirroul or Wollongong and come down and back for the day. It is also possible to book a compartment for 8 people.